Huntington Beach is a picturesque town on the west coast of Orange County California, home to beautiful beaches, resorts, dining and entertainment. 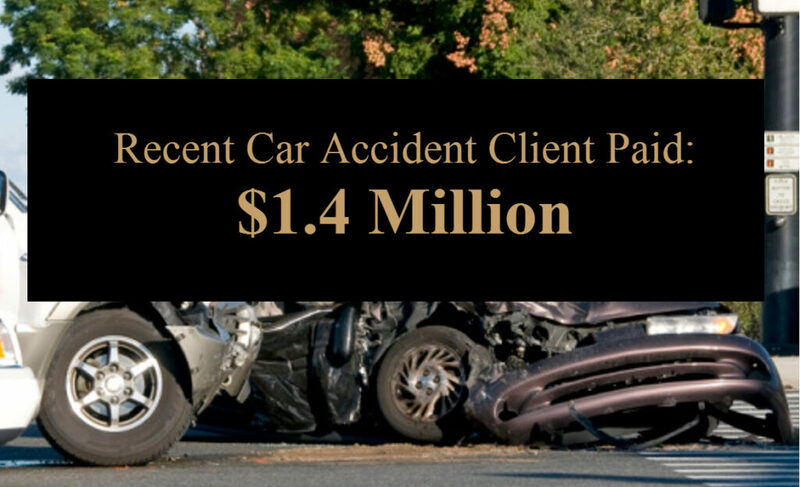 It is also one of the highest sources of accidents resulting in injury in all of Orange County. Huntington Beach has a base population of close to 200,000 residents, but an estimated 16 million people visit the city’s beaches each year. The resulting density of pedestrians and traffic results in a significant number of injuries and in some cases, wrongful death due to involvement in a Huntington Beach car accident. Passengers who are injured in a Huntington Beach car accident always have a claim. They often pay the highest price in impacts at speed as they are less securely belted into the vehicle and have more room with less protection. We also work with those who are injured on public transportation such as busses and trains, as well as those who are injured while visiting a commercial store or business. There are also a significant number of fatal accidents in Huntington Beach each year, many involving those who are riding a bicycle or pedestrians moving about the town and beaches. In California, these cases are known as “wrongful death” actions. They require a substantial amount of legal experience and expertise, as well as an understanding of the needs of the family and the importance of access and strong communications. I take care of protecting the family’s interests so that you and your loved ones can focus on working through what has happened, and begin the process of healing. My name is Rivers J. Morrell, III and I have served the residents and guests of Huntington Beach and all of Orange County for more than 40 years. If you or someone you love has been injured in a Huntington Beach car accident that was due to the negligence of another, I invite you to contact my office to schedule an appointment, or call me for a free consultation at (949) 305-1400. You will speak with me personally and we will discuss what has happened, and how our work together will help you to recover from what has happened and move forward with your life.